Tales from the Real OC (Really! ): Dark Flame Excerpt #9! I clutch the amulet to my chest as I concentrate on the shimmering, golden veil. 3 more days . . .
And for your chance to win 1 of 5 signed copies, head on over to Free Book Friday Teens!! I love these little teasers. Thanks. Thanks, Victoria- glad you're enjoying them! Aw, thanks Alexz- so glad you liked it! 3 more days!!!! can't wait for tomorrows teaser!! 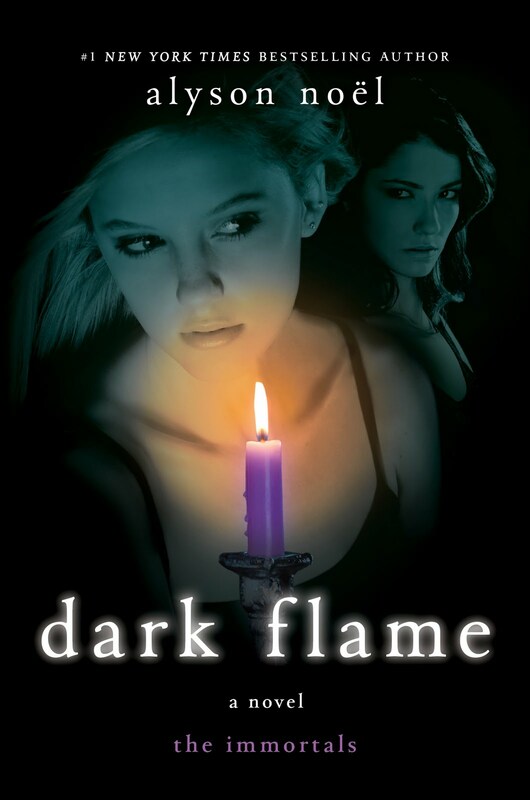 I can't believe that dark flame is going to be out in a few days been waiting and going to buy it on tuesday. I just love these books! Latishajean- Thank so much! I really appreciate your support! K.C.- Haha! Hope you enjoy it! three words: I am obsessed. The Dallas DARK FLAME Signing! More Pics of the (very dark) DARK FLAME signing!! The (very dark) DARK FLAME Chicago Signing! The DARK FLAME Tour so far!!! DARK FLAME in Stores Now!!! The DARK FLAME Countdown Begins!